We have linked the right side of this page to the Twitter feed as well, so you can still see updates there (be sure to refresh your browser). Also, if you use the Twitter "push notifications" feature, it will alert you when new posts are made. 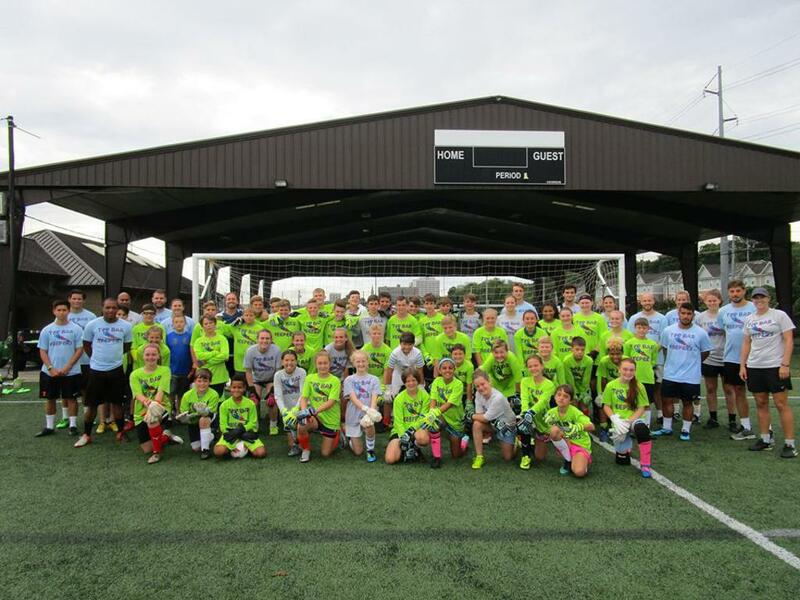 FC Alliance offers at least four goalkeeper sessions per week. 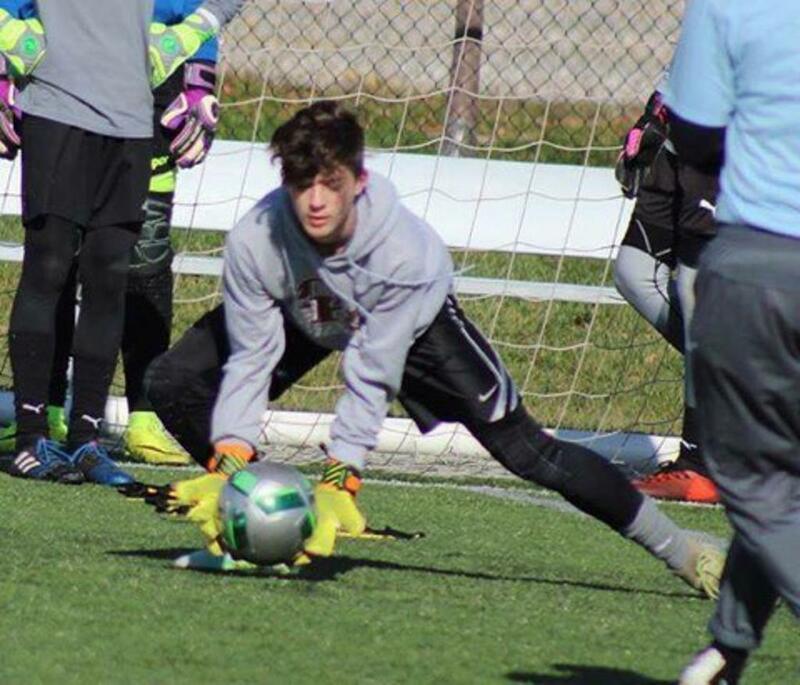 Our staff includes former collegiate and professional goalkeepers. 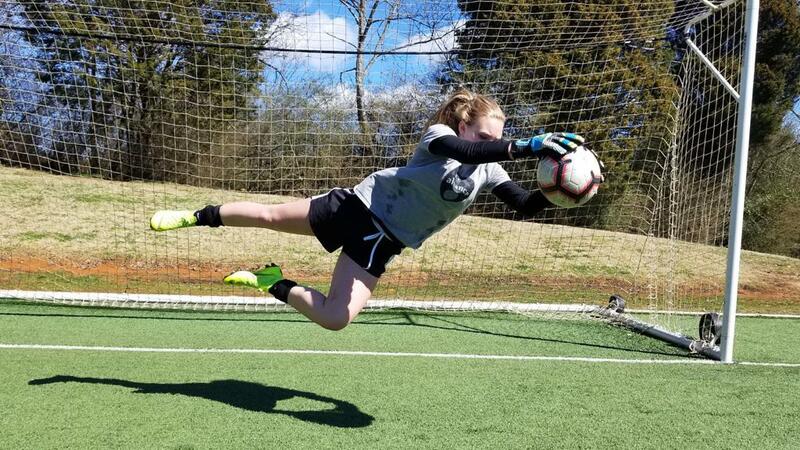 Led by former Lady Vol assistant coach and pro indoor keeper Hemant Sharma and former Samford goalkeeper Carrie Ollom, the program offers a wealth of high level experience. 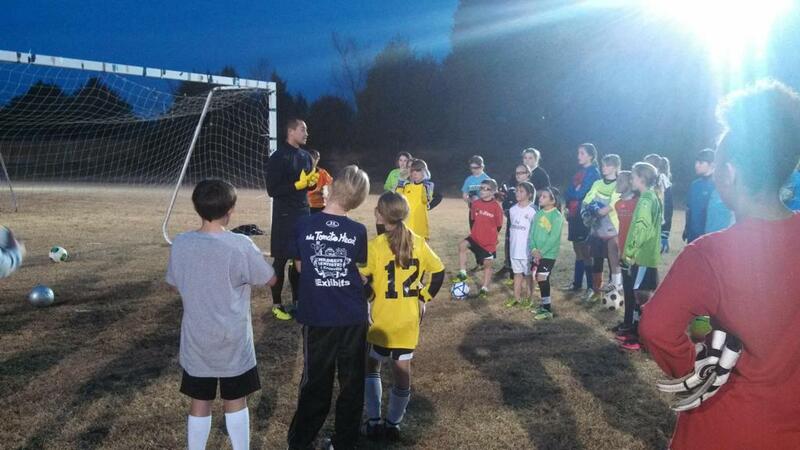 We often offer guest sessions led by college coaches and current & former professional players. U.S. National Team Goalkeeper and MLS Goalkeeper of the Year Luis Robles has joined us for training before! 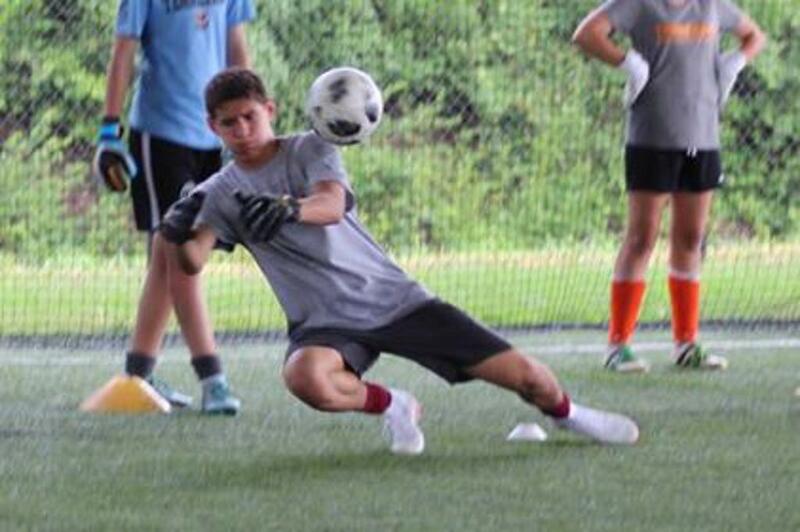 Topics covered at sessions include every aspect of being a successful goalkeeper: ready position, catching, breakaways, crosses, footwork, punting, goal kicks, throwing, communication and more. 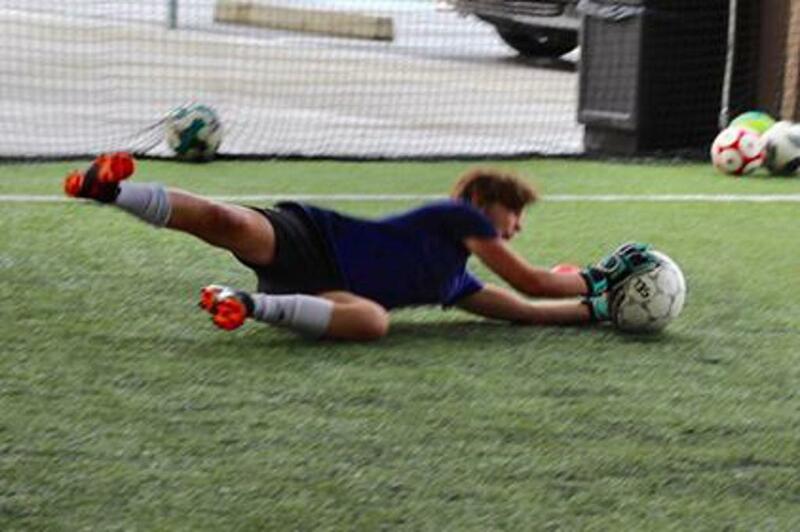 Goalkeeper coaches also observe keepers in their team practices and provide feedback. 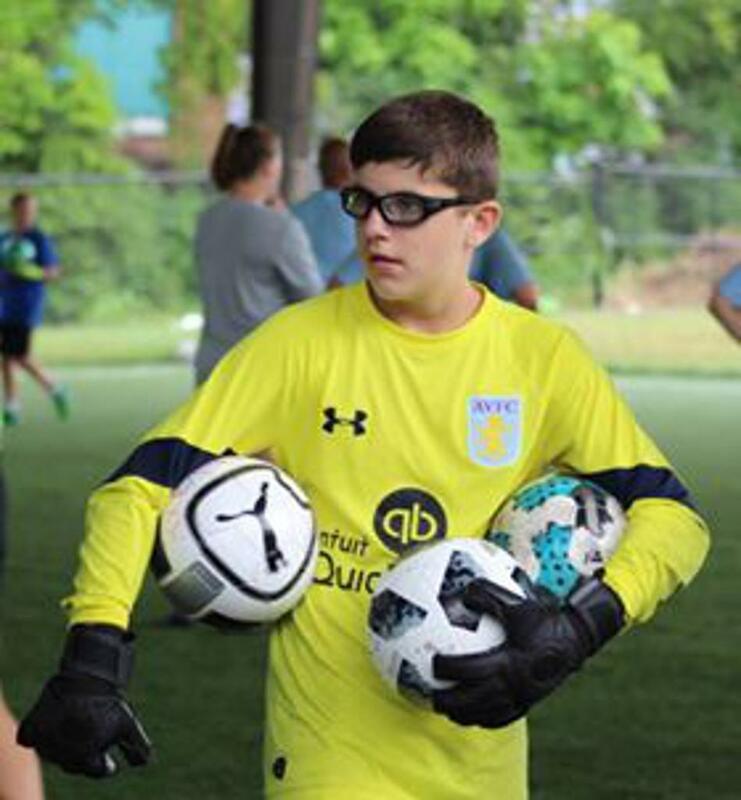 Non-club keepers may attend sessions for a fee. Email for details. 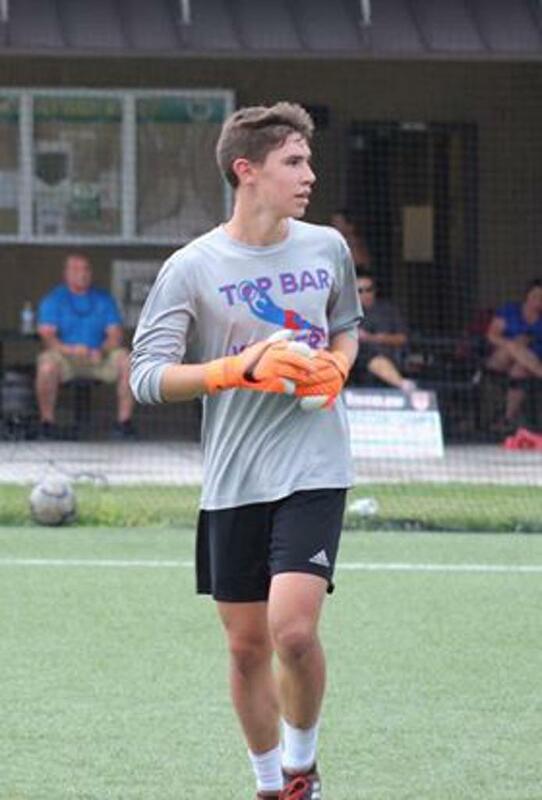 Be sure to check out topbarkeepers.com for information about summer and winter goalkeeping camps in the Knoxville area! No session for Friday, but our coaches will be at the fields early tomorrow to assist with game preparation. Good luck to all of our teams. Next sessions are on Wednesday. We will wait until field status is announced to finalize the location. No training on Tuesday this week. Greetings all... it's another fun day of watching the weather! We will post an update on training around 2:30 PM. Congratulations to Marty Baker on being named assistant coach at VCU! 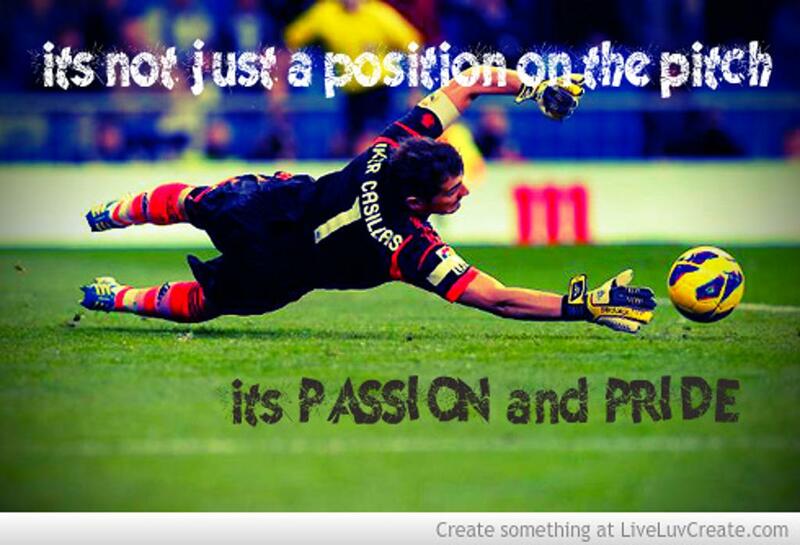 Thanks for all you have done for our goalkeepers and good luck! Taylor Bailey: Nova Southeastern Univ. 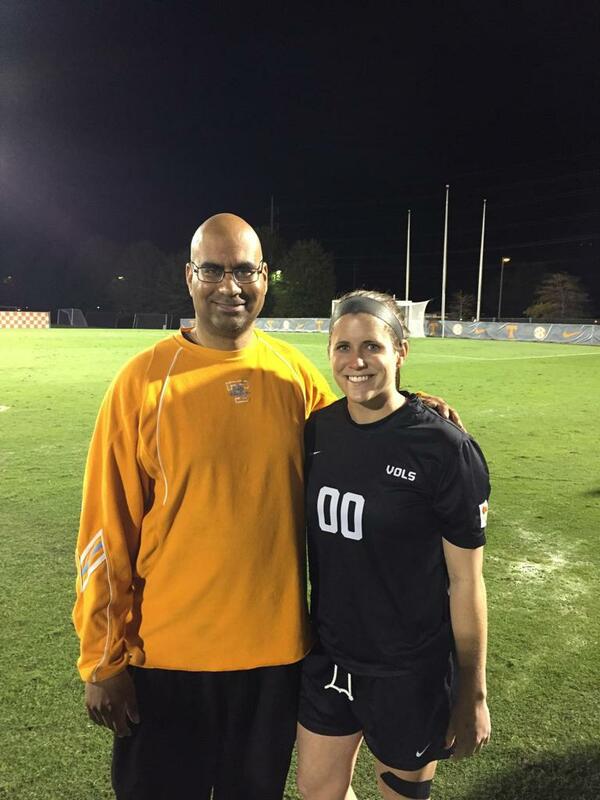 Here is former First Team All-SEC goalkeeper Julie Eckel from the University of Tennessee. 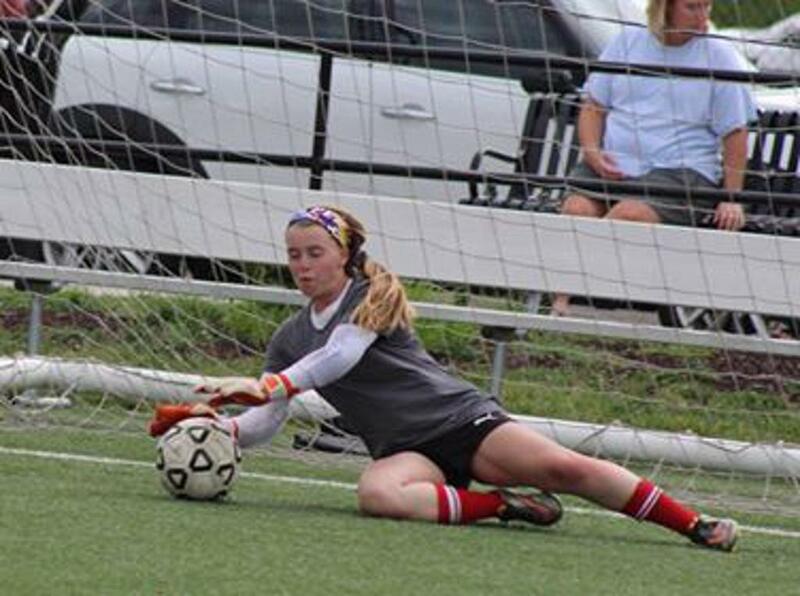 Thanks for helping out with FC Alliance keepers during your time in Knoxville! 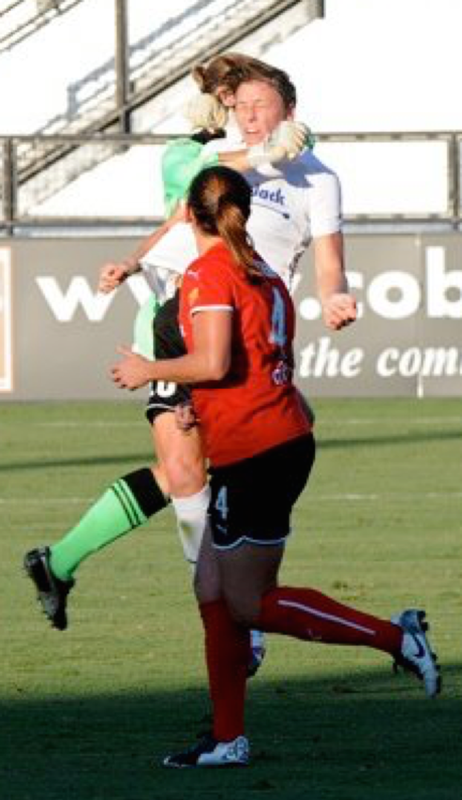 FC Alliance Guest Coach Allison Whitworth takes out Abby Wambach in a women's pro league game. 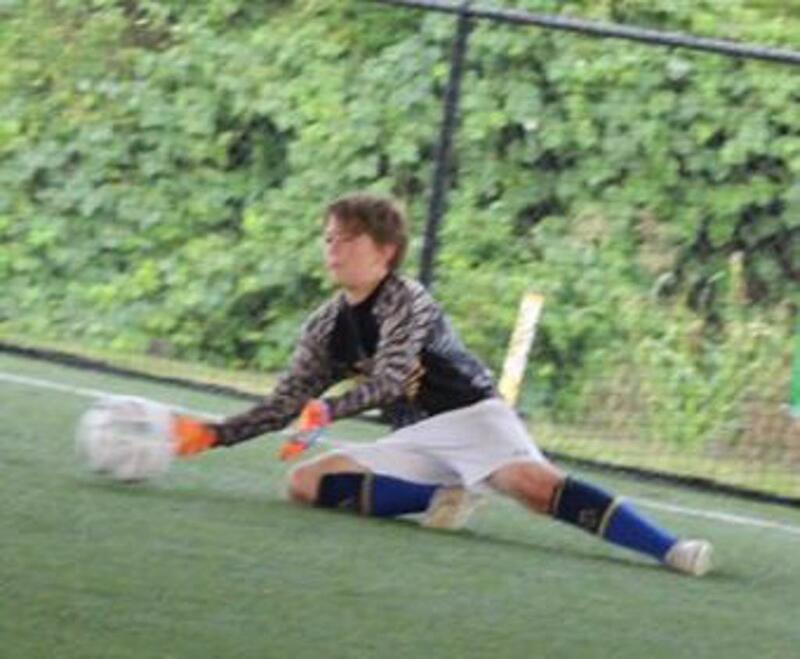 Whit played for the Atlanta Beat and FC Gold Pride. 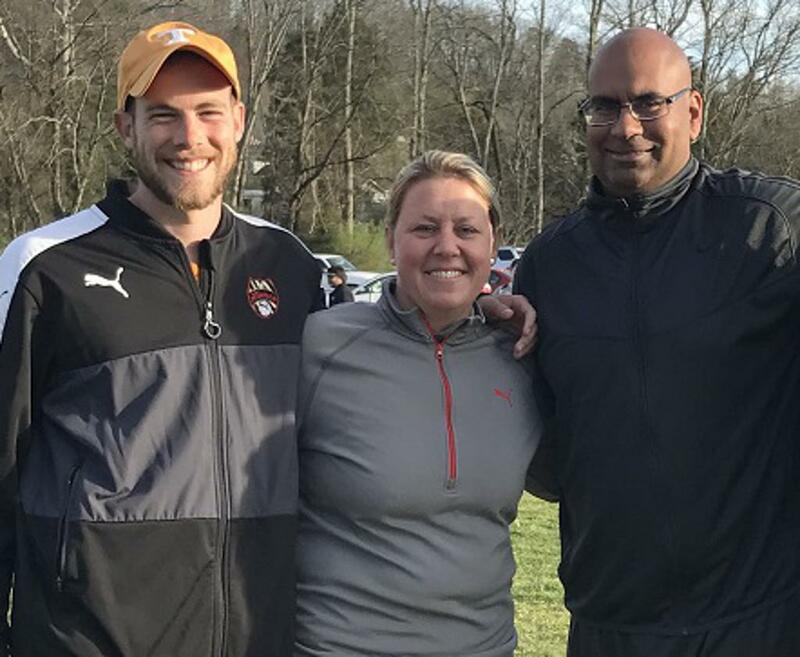 Thanks for all of your coaching efforts in Knoxville! Practice for "Building out of the Back"
Reaction Saves! Notice the set positions and quick push off! 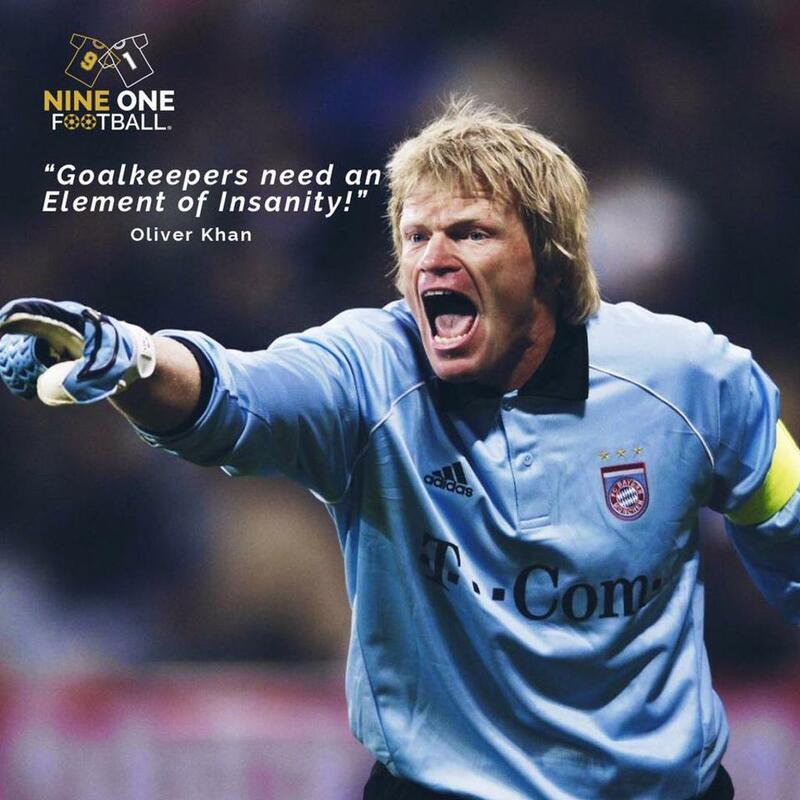 Christian from keeperstop.com discusses "How to Clean Goalkeeper Gloves"